Refugees and asylum seekers are amongst the most lonely people in our communities. Yet there are lots of friendly people who really want to help but aren't sure how. HostNation is here to bridge that gap. We are starting in Greater London where we want to help to ensure that every refugee has a friend. Please help us to raise our target of £10,000 to matchmake refugees and asylum seekers in Greater London with local befrienders by sponsoring a friendship. We want to put the human back into humanitarianism, and friendship is at the heart of that. Everyone deserves a friend - someone to share time and experiences with, someone who makes you feel welcome and valued. Many of the asylum seekers and refugees who come here have fled for their lives. They have escaped war, violence and famine but they don’t have the most important things – friends, family, a life. Alone, in a scary new world when they finally meet someone who treats them as an equal and as a friend, it’s a huge relief. Opportunities for people from different communities to meet and to socialise are rare. We want to use technology to make this easier. 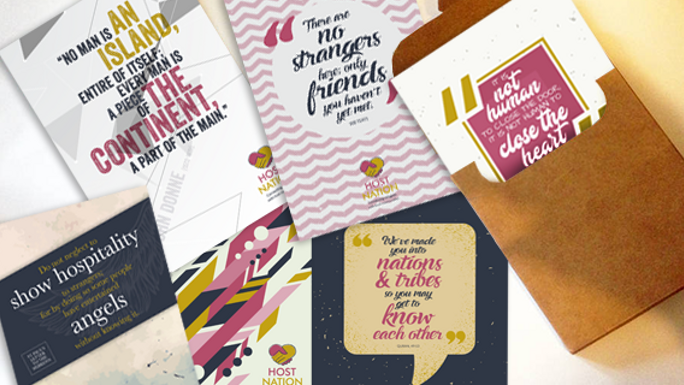 HostNation is a digital means of connecting those offering friendship with the people who need it. We will open for referrals from refugee services in July, and match each individual to a checked and trained befriender in their local area. By introducing them face to face in their local communities, we hope to create hundreds of new and rewarding friendships. As WB Yeats said ‘there are no strangers here, only friends you haven’t yet met’. We rely on passionate volunteers and supporters to make this scheme work, but we now need funds to move to the next stage - to screen all our befrienders, build our database, reach out to refugee service providers to refer their clients and to match make and monitor friendships. We want to do everything possible to make sure our pilot in Greater London works, as this is too important to get wrong. We also want it to be sustainable and to roll it out to other cities in the UK in 2018. 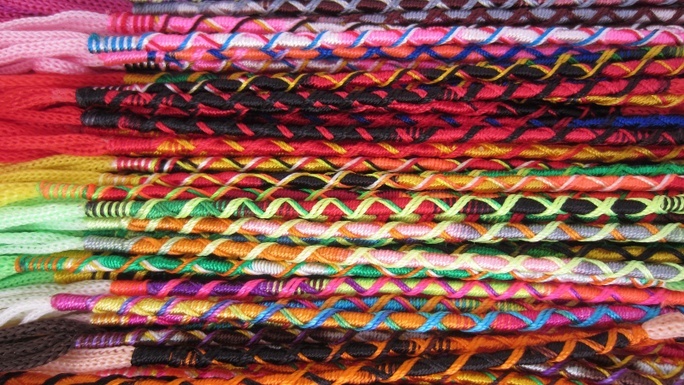 The work involved to make each friendship happen is around £100. Please consider helping to sponsor a friendship during refugee month, and give generously. 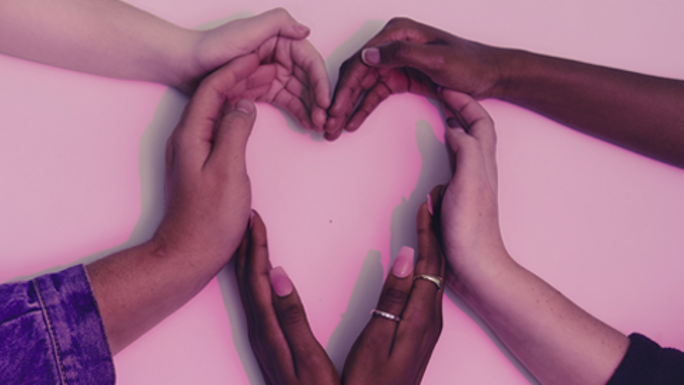 If you'd like to befriend, and live in a city with refugees and asylum seekers, we'd also love you to register on our website and join our growing network of refugee friends. All donations go to HostNation's charitable fund held for us by Prism the Gift Fund charity no. 1099682. I came to England eight years ago, clinging to the underside of a coach full of school children. There's not much room under a coach: you have to sit tight in a corner near the wheels by the drive shaft that keeps rotating by your head. I was looking down at the road, less than a meter underneath me, traveling at 100 kilometers an hour. When I arrived, I had no money and no food, and I kept walking until I found a police station. I didn't speak English, but I knew how to say "I am from Darfur." I'm only 23, but already, I've traveled a huge distance in life, from my childhood in the fields growing maize and herding cows and from the Janjaweed armed militias known as "devils on horseback" who burned down my village, shot me and killed my father, across the Sahara in a truck and across the sea in a container, to arrive in a place called ‘Bromley’ to negotiate London life and Home Office paperwork. Without my family--indeed, without the knowledge as to whether they're alive or not--this journey might have been simply a dark and lonely one. Whether running from the militias in Darfur, or warming myself by a fire in an abandoned warehouse in a Calais winter, one thing remained absolutely necessary: friendship. Through a "befriending" service for young, unaccompanied asylum seekers, I met Anna, who has been like a mother to me for six years now. So many other refugees feel isolated, unable to make connections with British people. Yes, there are social workers and charity workers and immigration officers, but the chance to really talk, to get to know a British person and their culture--that's something that bureaucracy can't provide. It's one thing to have a case worker, and entirely another thing to have a friend, someone who wants to show you the mummies in the British Museum, or who invites you to Christmas lunch. "It's quite hard to find ways to leave the world a better place. You need that face-to-face human contact....You hope the more engaged, generous and unselfish we are, the more engaged, generous and unselfish everyone will be...These are small things, but every gesture has a ripple effect." Now you've read these stories please join us to help create friendships. Every refugee deserves a friend. But we can’t run on friendship alone. Help us to match befrienders to lonely refugees so they have the one thing they can rely on - a friend.